In the business world, the franchise is a promising, yet often complicated prospect. Choosing to invest in a franchise involves serious consideration and a detailed plan of action. The decision to buy a franchise is complicated, but it is a rewarding choice for many franchise owners. When you’re contemplating franchise ownership, you need trusted legal counsel. As franchise lawyers, we are familiar with the franchise process, beginning with the foundations and extending through the life of franchise ownership. 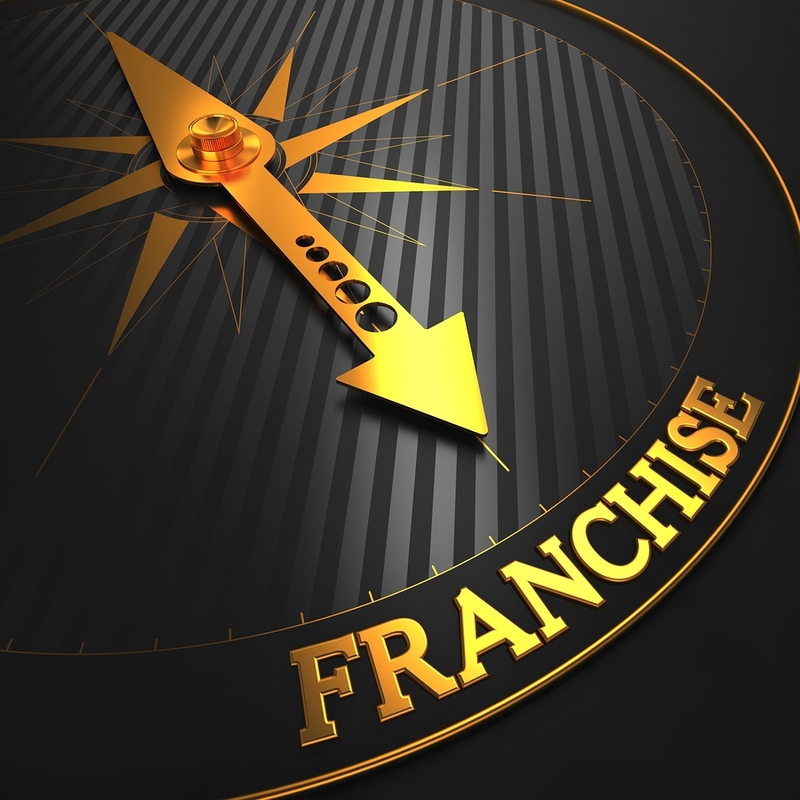 As you consider franchise ownership, there are a number of basic factors to consider. Exploring the basic foundation and the keys of successful franchise ownership will assist you in selecting a franchise. There are a few different forms of franchising. The SBA goes on to explain the two main forms of franchising. 1. Product or trade name franchising occurs when the franchisor owns the right to the business name or trademark and sells that right to a franchisee. 2. Business format franchising occurs when the franchisor and franchisee have an ongoing relationship, and the franchisor provides services to assist the franchisee through the business process. Before investing in a franchise, significant research is required. We’ve already addressed the “Franchise Disclosure Document,” the agreement that includes crucial details of the franchise agreement. Before examining the franchise disclosure document, you will start by considering what type of franchise in which to invest. How much can you invest in a franchise? How much financing will be necessary? What is the demand for the product or service? How much support and training is given for franchisees? How stable is the franchisor? As you consider a franchise investment, you can trust the seasoned lawyers at Gutglass, Erickson, Bonville and Larson Law Firm. We are prepared to support you with franchise litigation. For more information about our franchise law services, call (414) 273-1144.